Jed Alexander lives in Davis, California. This is his first book for children. "Riffs on “Little Red Hiding Hood” are many, but there’s always room for more, especially when they’re as good as this. " "...a swift, smart-looking and wily inverted fairy tale." 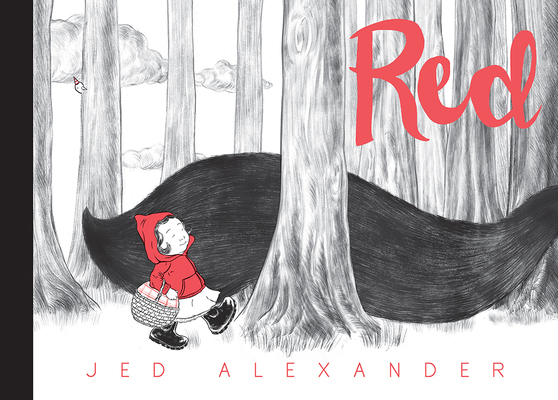 "I saw the cover of Red, by Jed Alexander, and I knew it would be a treasure. . . . a wondrous wordless retelling."